TASS, November 5.The Board of Directors of Russia’s sanctions-hit aluminum giant Rusal has decided to redomicile it from Jersey (part of the Channel Islands archipelago) to Russia, the company said in a statement made at the Hong Kong Stock Exchange on Monday. "After careful deliberation, the Board determined that it is in the best interest of the Company and the shareholders," the document said. To complete re-registration, the company needs the backing of Russia’s regulatory authorities, approve the change of Personal law from Jersey law to the Russian law, change the English name of the company as well as the full and abbreviated company names in Russian, issue Russian shares and elect Evgenii Nikitin as the General Director. A statement released earlier on Monday said that Nikitin was appointed as the General Director on November 1. "Shareholders should take note that the Company’s Continuance Out Of Jersey is conditional upon satisfaction of numerous conditions and may or may not proceed," the statement said. 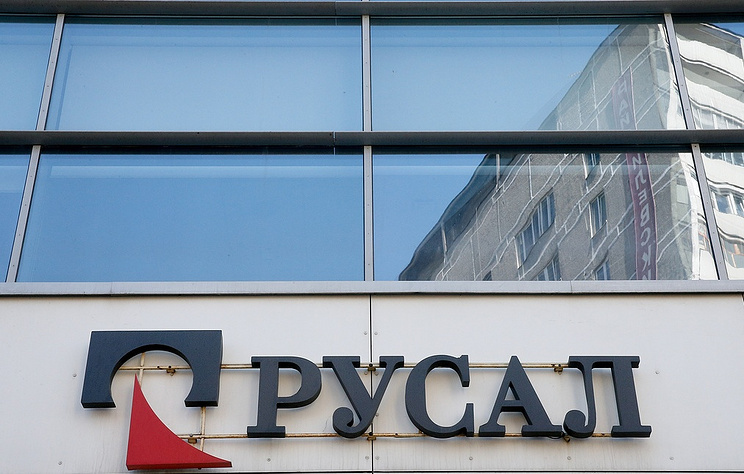 Rusal announced that it was examining the possibility of re-registering the company in Russia back in August. Russia’s Economic Development Ministry said it expected that Rusal would re-register in Russia’s offshore zone in October. Earlier reports said Russian energy company En+ approved measures to take the company out of US sanctions and redomicile it from Jersey. The company’s shareholders need to approve re-registration. The US Treasury slapped sanctions against a number of Russian officials, businessmen and companies on April 6. Among them were several enterprises belonging to billionaire Oleg Deripaska. The restrictions imply that the US assets of those companies are frozen. They also ban American citizens from doing any business with the companies. On September 22, the US extended the expiration date of certain general licenses related to En+ Group, Rusal and EuroSibEnergo until November 12. Previously, the deadline was set for October 23.